Over the years, Green Light Skip Hire has been offering quality and professional skip hire services to a wide range of clients in London. Our services are known across the city and the UK as a whole. We are ranked among the best skip hire firms in the area. Apart from having the best waste disposal apparatus, we also have unique and effective recycling policies. These policies help us to carryout our waste disposal activities without causing any environmental damage. These policies have greatly influenced the quality of our services. We strive to handle every task professionally and carefully so that we can improve the environment. 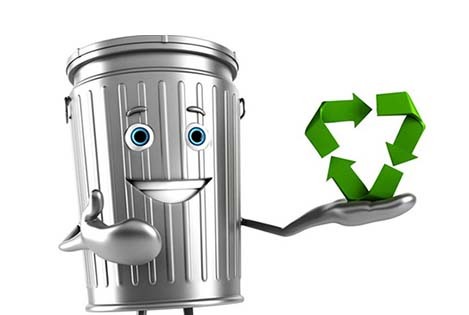 Our mission is to offer every client a safe, affordable and eco-friendly waste disposal service. You can therefore hire our services with the assurance that your waste will be disposed of carefully without harming the environment. We also understand that it is our duty to preserve the environment. That is why we have endeavored to deliver maximum environmental standards. We also make sure that all our activities are based on the available environmental legislations. We always review our environmental performance to ensure that our operations do not impact on the environment negatively. This helps use to identify any problems in our operations and therefore find a quick solution. What is more, we continuously develop ways of recycling waste as well as recovery methods that are in line with the landfill diversion intentions. This is designed to help us play an important part in conserving earth’s resources. Another important recycling policy is to ensure that we work together with our customers to reduce the effect of our operations on the environment. We also expect every member of our team to understand their tasks in making this policy a reality. That is why we always train our waste management workforce on how to minimize environmental risks especially at the local level.